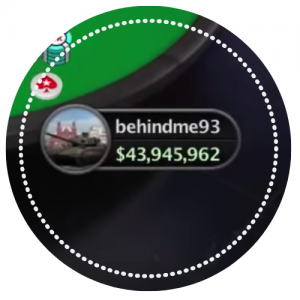 What does it take to win the Sunday Million? 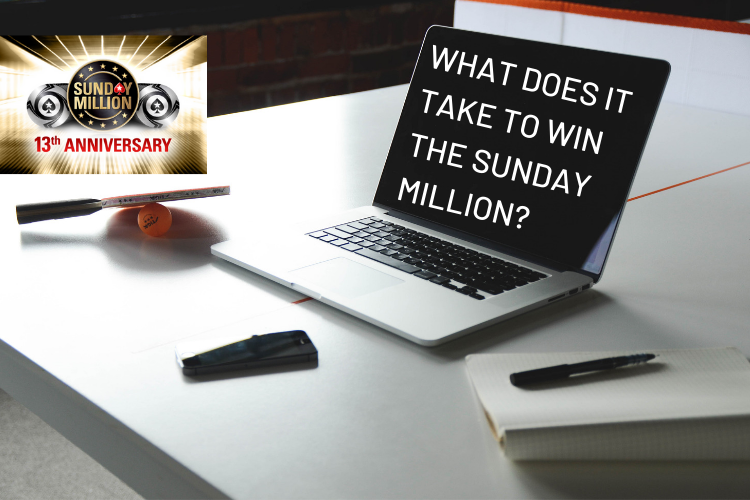 The 13th anniversary of the Sunday Million takes place this weekend (14th April, ), and trust us, it’s going to be a big one. There’s a massive $10M guaranteed in the prize pool, and whoever takes it down is guaranteed a minimum first-place prize of $1M. Sounds good, right? We can only imagine what it’s like to win such a big tournament. Luckily for us, we spoke with a few people who don’t have to imagine. Here, some previous winners of the Milly share their thoughts on what it takes to take it down, how you can prepare, and how to put yourself in the best position to do well. Paul Vas Nunes is a two-time Sunday Million champ, taking it down in both 2010 ($233,944) and again seven years later in 2017 ($152,804). Vas Nunes: ”Treat [the Sunday Million] like a normal tournament in the early stages. There will be a lot of less experienced players at every table, so you shouldn’t shy away from playing your usual hands just because this is a bigger tournament than you usually play. “A lot of other players will also be scared of busting early, so take advantage of this to chip up at every profitable opportunity. You can always re enter if it goes wrong! Romania’s Paul Jurcuta won the Sunday Million in October 2018 for $131,018, and his biggest career score. Jurcuta overcame a tough final table which included the only three-time Milly winner, Artem “veeea” Vezhenkov, plus Luke “LFMagic” Fields. Jurcuta: “First off, I think that every person who registers in the anniversary Sunday Million should enjoy playing it. It is a great celebration that PokerStars offers to us. “Do not think about the money when you play it. Just observe your opponents’ moves at your table, try to adjust to them, stay calm and focus. Read about Jurcuta’s Milly win here. 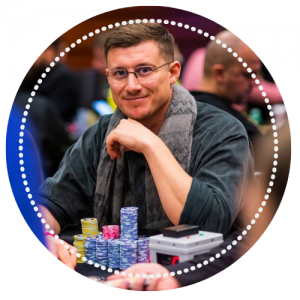 Anton Wigg’s poker career has gone from strength to strength since he won the Sunday Million back in 2009 for $213,459 and his largest online cash. 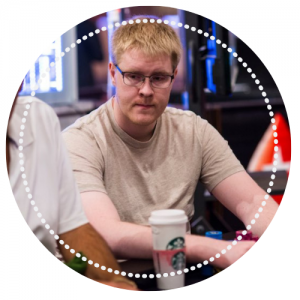 Since then the Swede has won an EPT Main Event (Copenhagen in 2010 for $672K), a bunch of other PokerStars majors, and become a fixture in the live high roller world. Wigg: “I’d say coming prepared for a long grind is key. Make sure you are comfortable and with as few distractions as possible. Focus on trying to figure out what your opponents are doing and how you can use that information to your advantage. Chad Walker finished eighth in the Sunday Million in the summer of 2015, then returned just over a year later and took it down for $194,371. 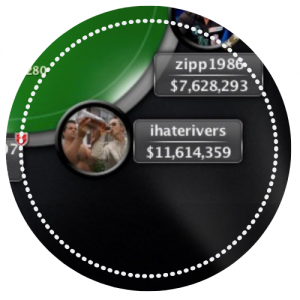 With WCOOP final tables also under his belt, this guy knows a thing or two about playing big events. For him, it’s all about having fun. Read about Walker’s Milly win here.